At the beach this week and thinking of our creator God! 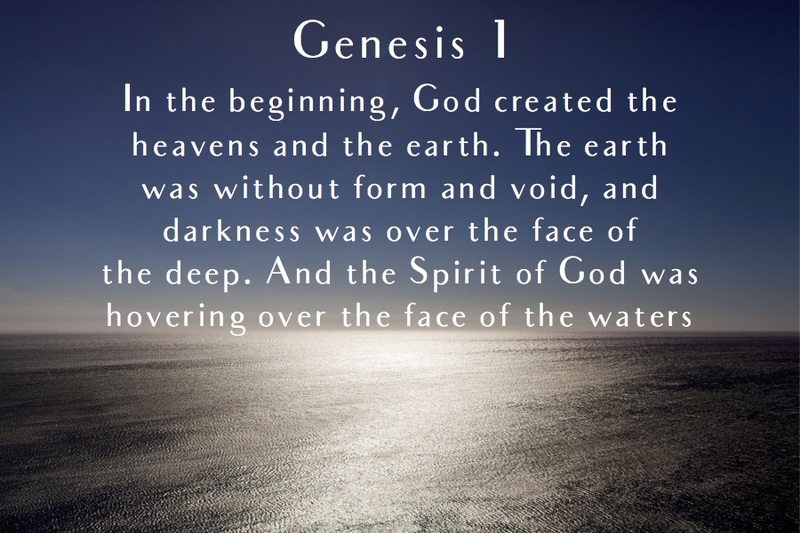 Read Genesis 1 and take time to write a prayer and thank God for his amazing creation. He is an awesome God! Praising God for this amazing world. What an artist – so grateful for every grain of sand and drop of water! May you see His power and strength and beauty in His creation today. Praying for you!